The world became a much smaller place when humans learned how to take to the skies for travel. In the last century, air travel has become uncomfortable, and downright expensive. 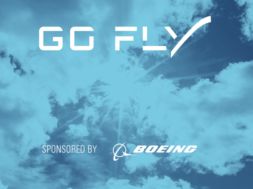 Boeing hopes to spark innovation and a step toward change with their GoFly contest which calls for inventors, innovators and entrepreneurs to build a personal flying device for anyone, anywhere. Boeing challenges people to turn to the skies to see individuals traveling by air instead of seeing metal tubes stuffed with people in the skies. The crafts invented must be able to carry a person 20 miles in air without the need to stop to refuel or recharge batteries. They must be safe, quiet and user friendly while allowing the person at the helm to enjoy the air time. 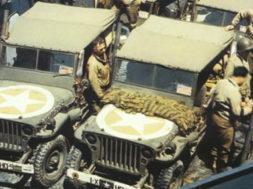 Each team holds legal ownership of their creations. During the contest, the teams have access to the brightest minds in the field of flight at Boeing for support. Teams will compete to win $2 million in prizes. Over 600 Innovators from 30 countries submitted designs for consideration for the contest. Boeing has narrowed the candidates down to their top 10 winners of Phase I. Among those who won Phase I, Team Aero LV from Lativa designed the ERA Aviabike which is a tilt rotor aerial vehicle that combines the capabilities of a helicopter with the range and speed of a fixed wing craft. Team Georgia Tech designed Hummingbuzz which is an electric craft with a rotor and a fuselage on top that looks like a motorcycle. Team Trek Aerospace designed Flykart 2 which is a single-occupant, open cockpit design that is electrically powered. Each winner of Phase I received $20,000 for their innovative designs and continue toward Phase II of the contest. “The winning designs demonstrate that there are still creative, bold innovators worldwide who are captivated and inspired by powered flight,” Boeing CTO Greg Hyslop said in a statement. 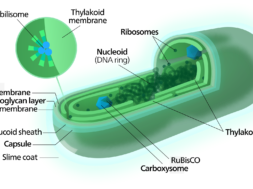 Phase II will judge physical prototypes and isn’t limited to just the winners of Phase I. Phase II offers a $50,000 prize that will be awarded in March 2019. 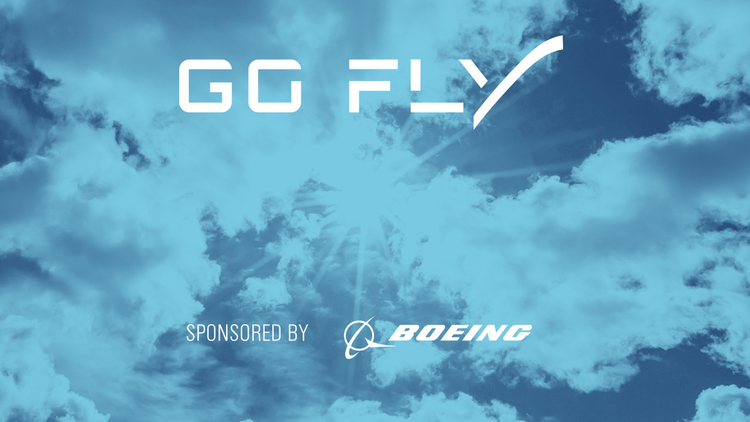 The final stage of the GoFly contest will take off towards the end of 2019 with a grand prize of $1 million for the best entry. Other prizes will be awarded for the smallest, least disruptive and most quiet design. So what will the future of these designs have on society? 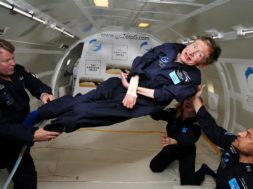 Certification to fly in the United States may be possible to accomplish the goal of GoFly – to make flight accessible to everyone.